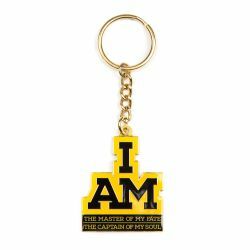 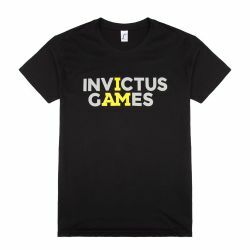 Discover the Invictus Spirit with official merchandise from the Invictus Games Foundation. 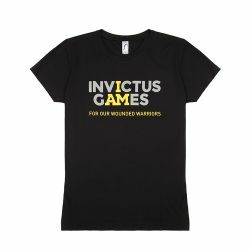 The Invictus Games is an international sporting event for wounded, injured and sick Servicemen and women, both serving and veterans. 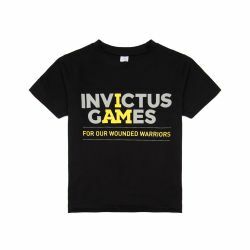 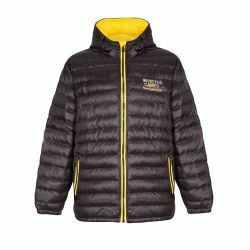 All proceeds from the sale of these items are paid to the Invictus Games Foundation.